Her Majesty, Queen Elizabeth II, can be seen in profile on the obverse of the coin, as depicted by Ian Rank-Broadley. 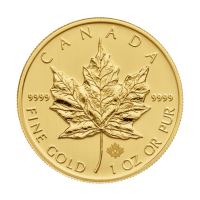 On the obverse you’ll also see inscriptions stating the coin’s denomination, silver weight and purity, as well as the year the coin was issued, 2018. 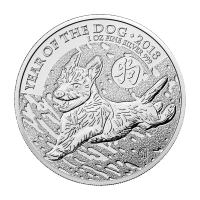 The magnificent 1 kg 2018 Perth mint lunar year of the dog silver coin is not only must have for it’s beautiful and simplistic design features but also for the rich heritage of the lunar series and the symbolic significance of each zodiacal animal. 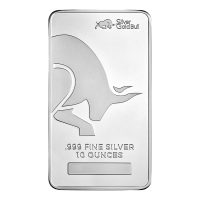 What better way to diversify your precious metal holdings than with the steadfast, faithful and enduring spirit of the dog. 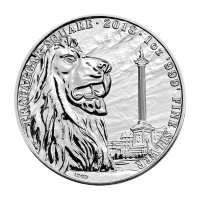 Obverse Effigy of Queen Elizabeth II with the words "Elizabeth II Australia 30 Dollars 1 kg 999 Silver 2018"
Effigy of Queen Elizabeth II with the words "Elizabeth II Australia 30 Dollars 1 kg 999 Silver 2018"
1 kg | kilo 2018 Perth Mint Lunar Year of the Dog Silver Coin Purchase a 1 kg 2018 Perth mint lunar year of the dog silver coin from our online shop at the most competitive price anywhere on the web! 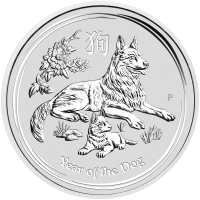 This coin celebrates the 11th zodiacal beast in the Chinese 12 year lunar cycle and would make a very special gift or heirloom for anyone born during this or during a previous ‘year of the Dog.’ The reverse imagery is that of a restful but alert German Shepherd mother and puppy in a grassy field, with the peony flower, a Chinese symbol for luck and prosperity, also visible on the field. The reverse is marked with the traditional ‘P’ of the Perth mint as well as the Chinese character for ‘dog’ and the coin’s title which reads ‘Year of the Dog.’ Her Majesty, Queen Elizabeth II, can be seen in profile on the obverse of the coin, as depicted by Ian Rank-Broadley. 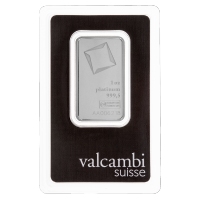 On the obverse you’ll also see inscriptions stating the coin’s denomination, silver weight and purity, as well as the year the coin was issued, 2018. 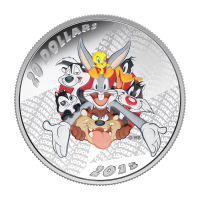 The magnificent 1 kg 2018 Perth mint lunar year of the dog silver coin is not only must have for it’s beautiful and simplistic design features but also for the rich heritage of the lunar series and the symbolic significance of each zodiacal animal. 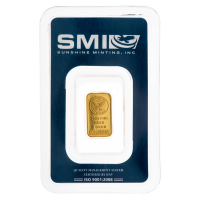 What better way to diversify your precious metal holdings than with the steadfast, faithful and enduring spirit of the dog.